While using our Site, we may ask you to provide us with certain information that can be used to contact or identify you. &apos;Personal Information&apos; is any information that is identifiable with you, as an individual. Please Note: Personal Information does not include your name, business title or business address or business telephone number in your capacity as an employee of an organization. Worcester Powder Coating will only collect personal information by fair and lawful means and the provision of personal information is voluntary. 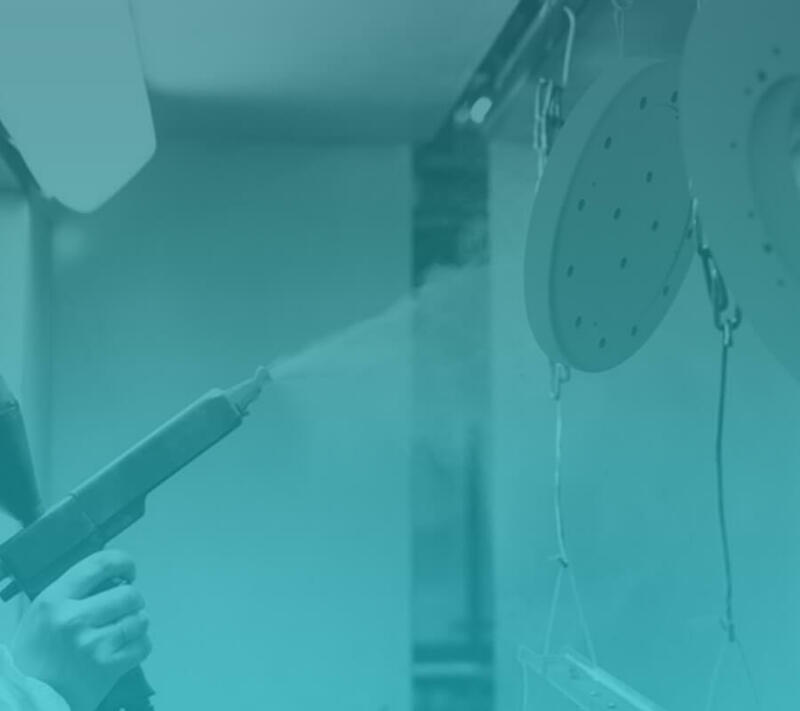 Prior to obtaining your consent, Worcester Powder Coating will describe the choices available to you and obtain implicit or explicit consent with respect to the collection, use, and disclosure of your personal information, except in certain situations otherwise permitted by the law. 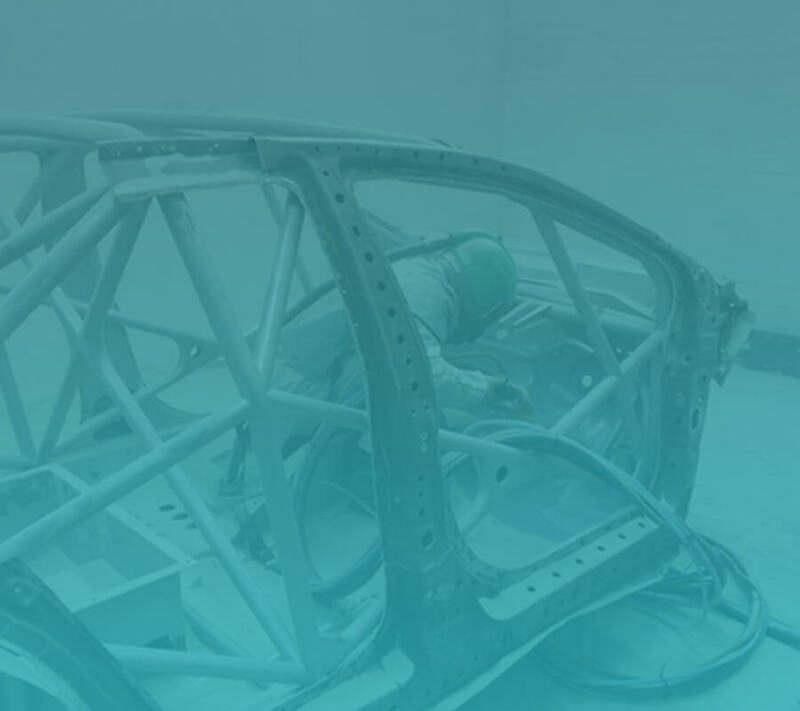 Worcester Powder Coating limits the use of personal information to the purposes identified in this Policy and for which the individual has provided implicit or explicit consent. Worcester Powder Coating will erase personal information that is no longer needed. Worcester Powder Coating does not transfer personal information to third parties or service providers.